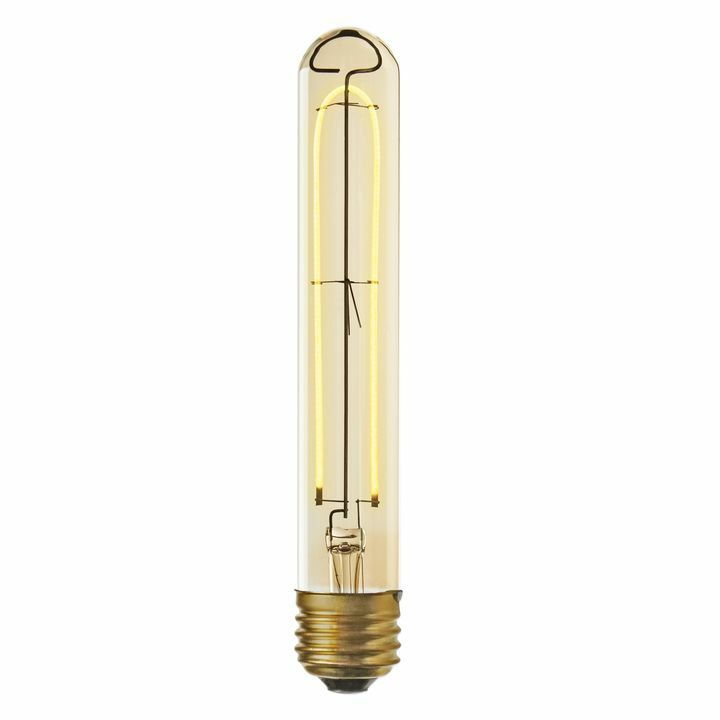 There are only 100 available of the Carlton Frosted LED G40 Bulb (E26), Single. Your selected quantity has been adjusted. 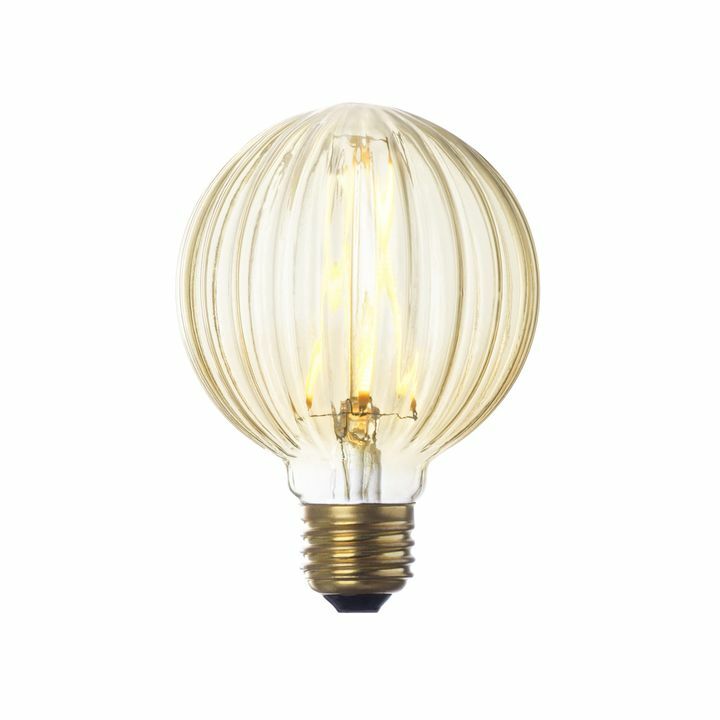 Features a single, frosted, globe-shaped bulb that evokes a vintage charm while offering the benefits of modern LED technology. 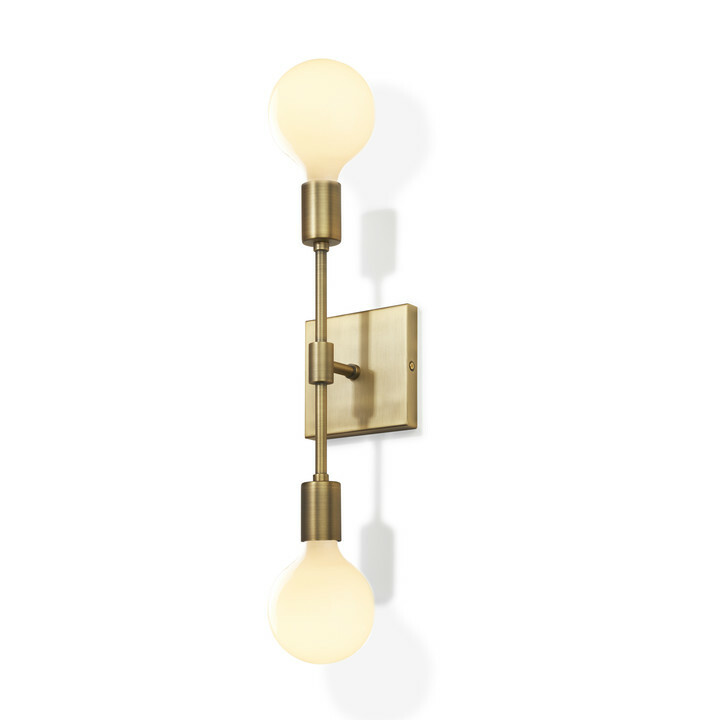 At eight watts and with an eight-hundred lumen output, the Carlton offers warm, long-lasting contemporary lighting with a small carbon footprint. 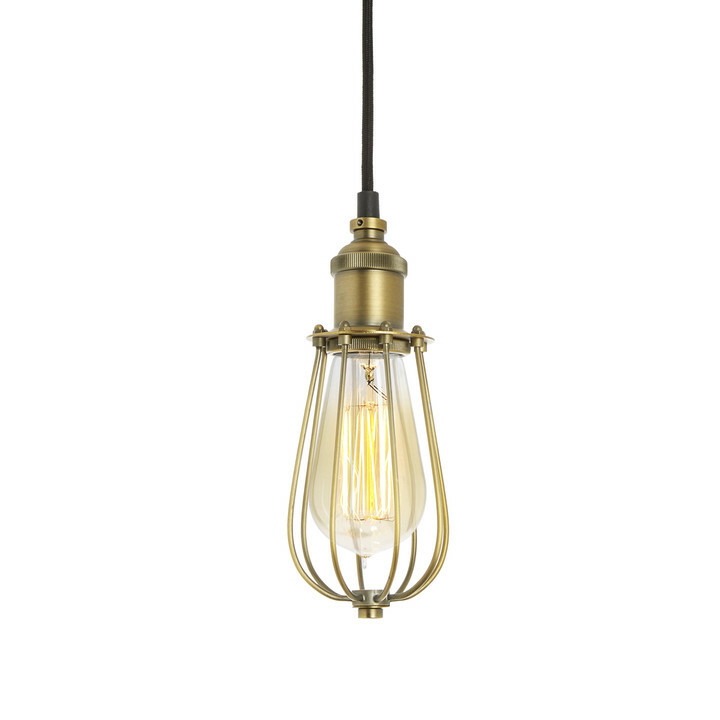 Bought the Beacon accent lamp and Brooklyn bulb and am so happy with them. 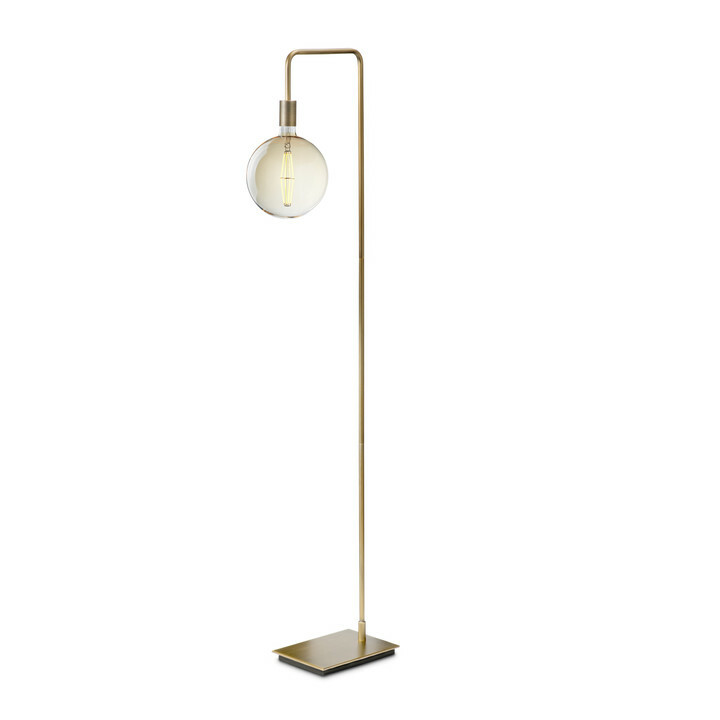 The lamp is a petite well-proportioned one that fits perfectly on a small side table. 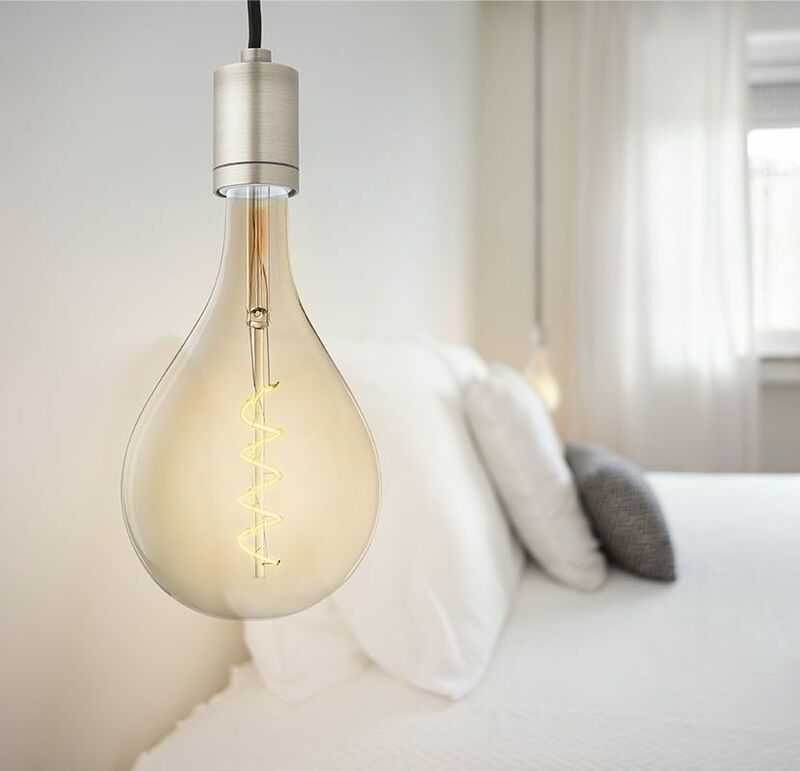 The large decorative bulb provides a warm light. 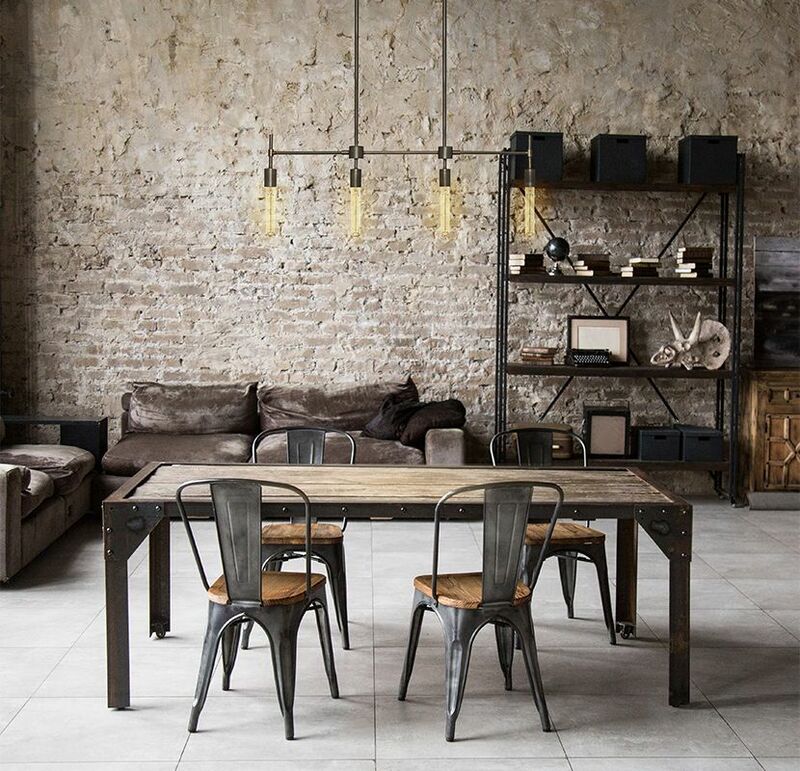 Very affordable but fine looking. Does this bulb dim to less than 10%? 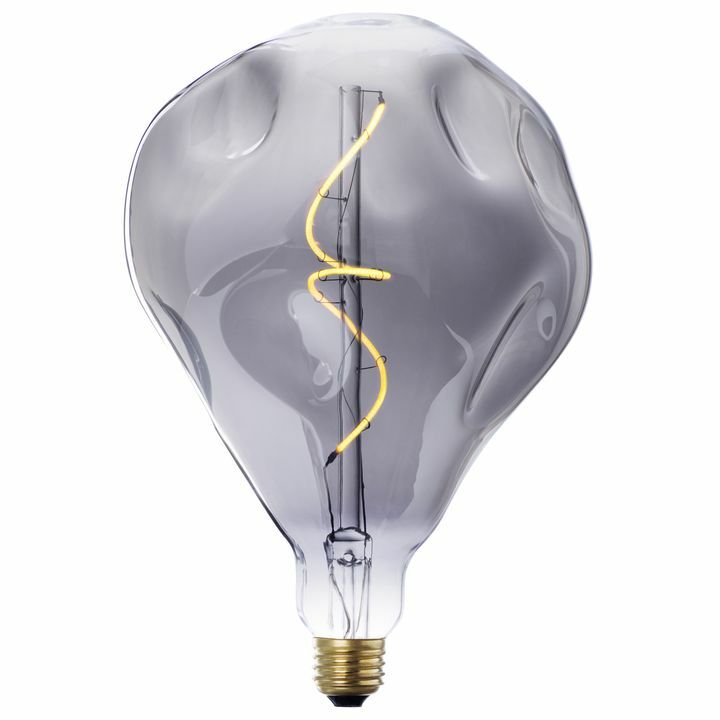 Yes, the Carlton Bulb has smooth dimming capability and can be steady at 10% and can go even lower. 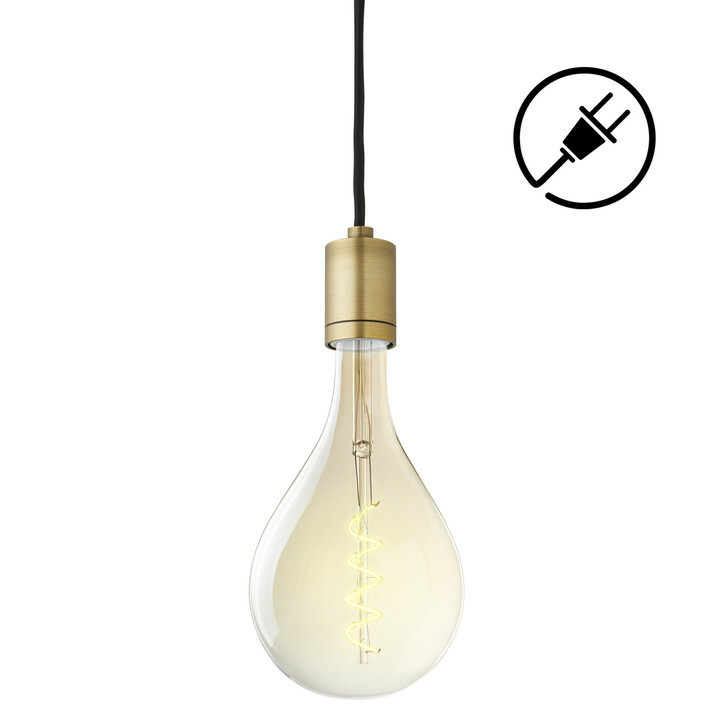 The performance of this bulb will depend a lot on the dimmer model. 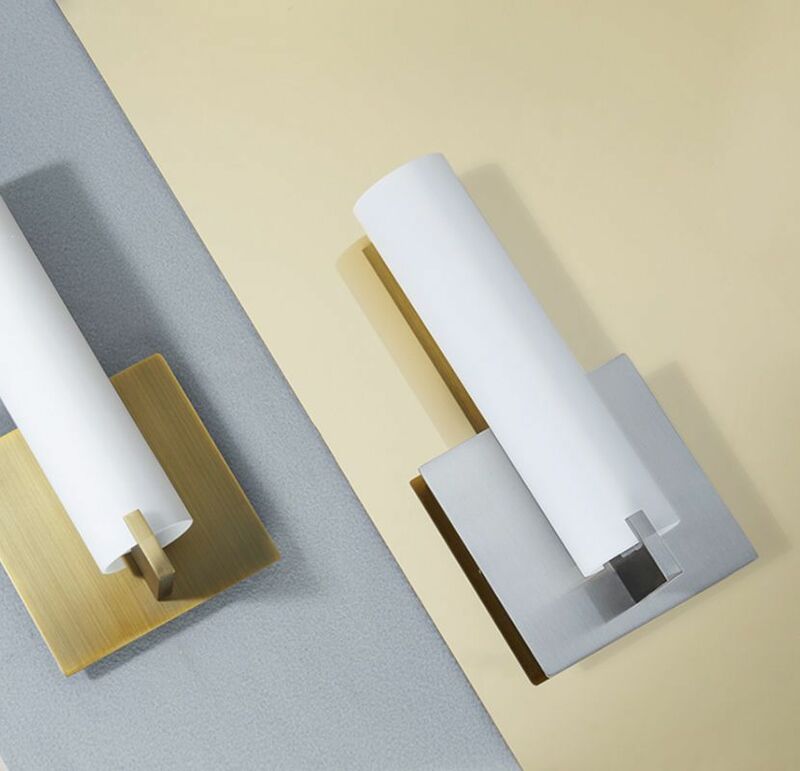 For more information on how dimmers work with LED bulbs, check out this helpful article. What is the CRI of this G40, E26 lamp? 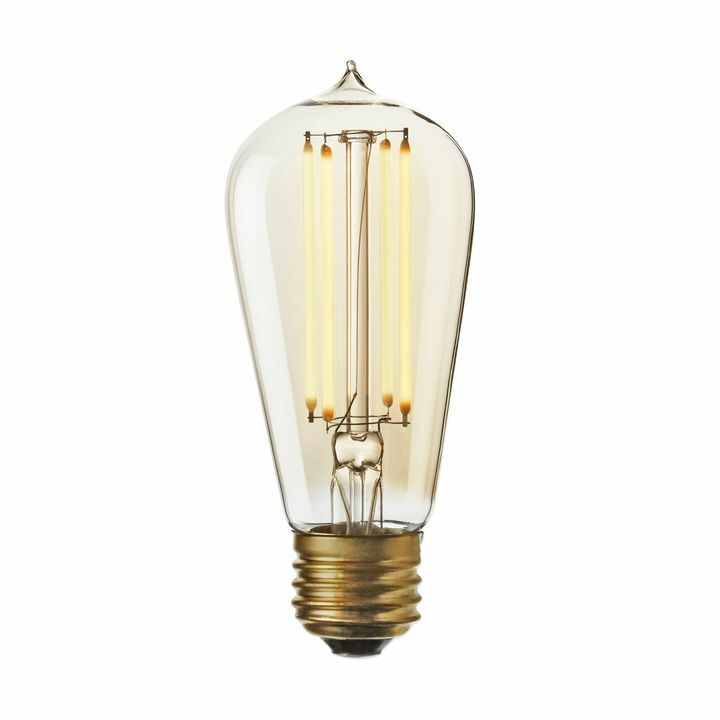 We're proud to say that all of our LED bulbs boast a CRI of approximately 85. For more information about the CRI, check out this article. 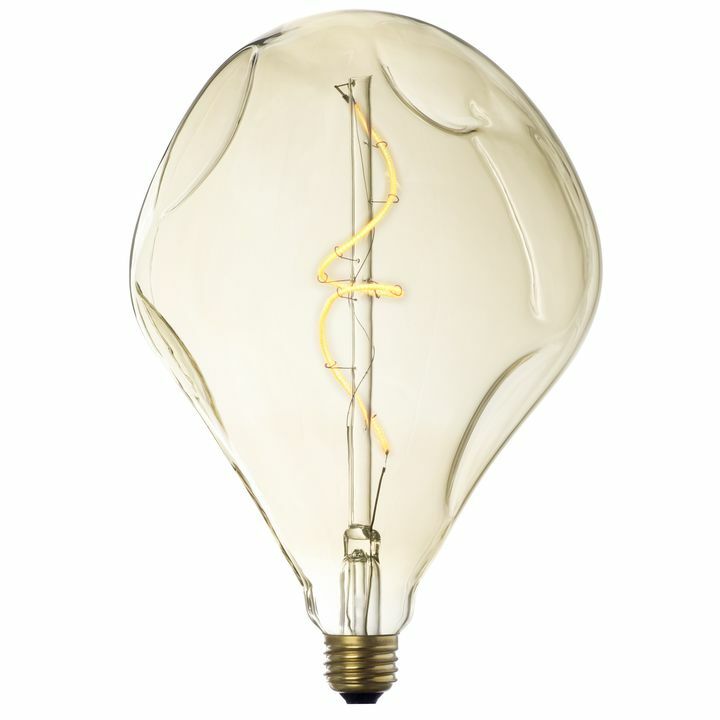 What's the traditional wattage equivalent of this bulb, i.e. 40W? 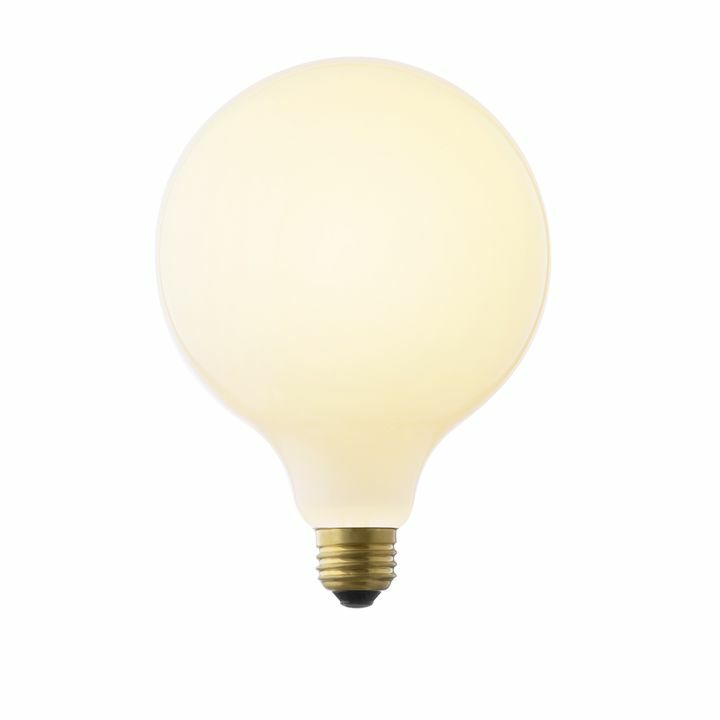 This bulb gives off about 800 lumens, and that would be about as much as a 60w bulb. 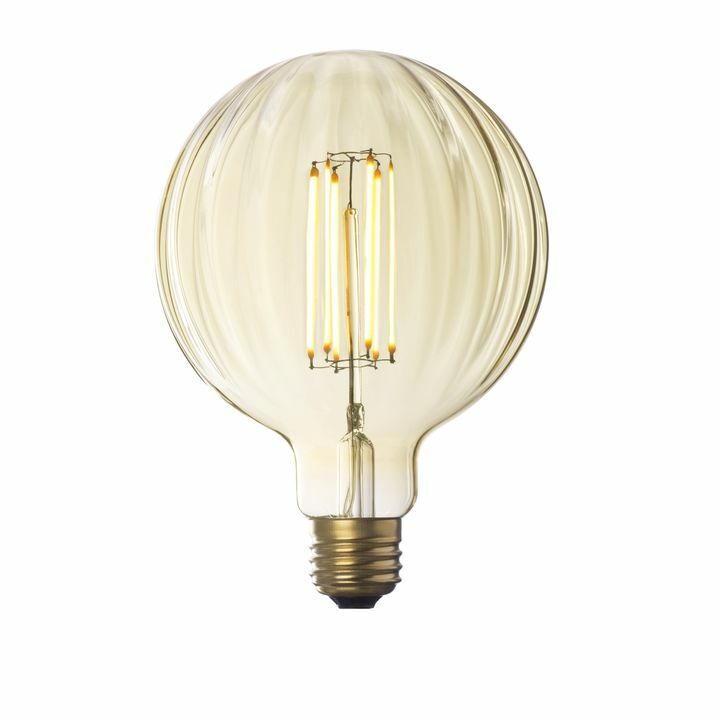 It only uses 8 watts of energy (that's about 13 times more effiecent).For more information check out our Watts Vs Lumens article in Lighting 101.